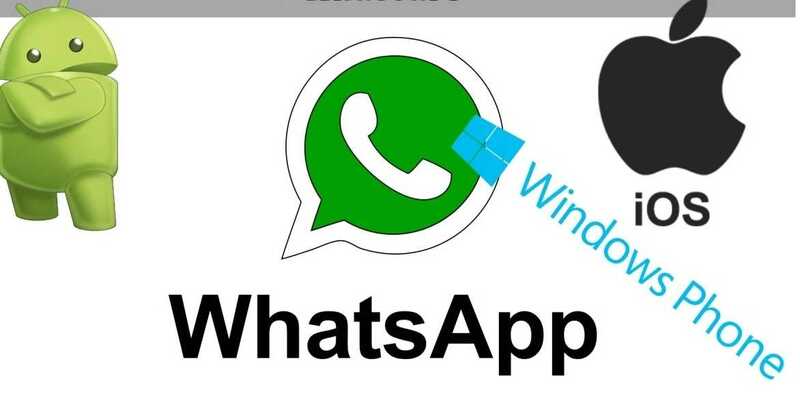 The latest version of WhatsApp on iOS and Windows Phone had received a couple of improvements to provide better user experience but the major changes are geared towards introducing structured messages. The developers are working on structured messages that would allow business users to communicate in professional groups and make use of streamlined messages combined with live translation. The WhatsApp version 2.17.10.390 and 2.17.10.420 for iOS has updated a huge list of languages for localized services. Languages including English, Spanish, Hebrew, Arabic, Czech, Russian, Chinese among many others are now improved which will play a vital role in making structured messages possible. Many tweaks are made within the app that will not be visible to the average user. Business users will now be able to download and save structured messages pack which will allow them to have a detailed log of the conversation that took place. The newest update will trigger internal checks to confirm the validity of the structured message pack as well as the validity of the translation. Status messages on the web, desktop version of WhatsApp will now have better support and a mute option so that you could choose to mute them. More info on the changes coming to the iOS version of the app can be found here. Similarly, the developers have rolled out several improvements and updates, with a strong focus on bringing structured messages to Windows Phone as well. While WP may not get as much support as iOS or Android, it still is good to know that improvements are made to add structured messages to the platform. The app now has better encryption for increased privacy, know if a status message is muted, archived chat notifications and remove suspicious PDF files that are shared through groups. Many WhatsApp groups are used to circulate malicious PDF files with malware that can now be controlled with this automatic scanning tool. 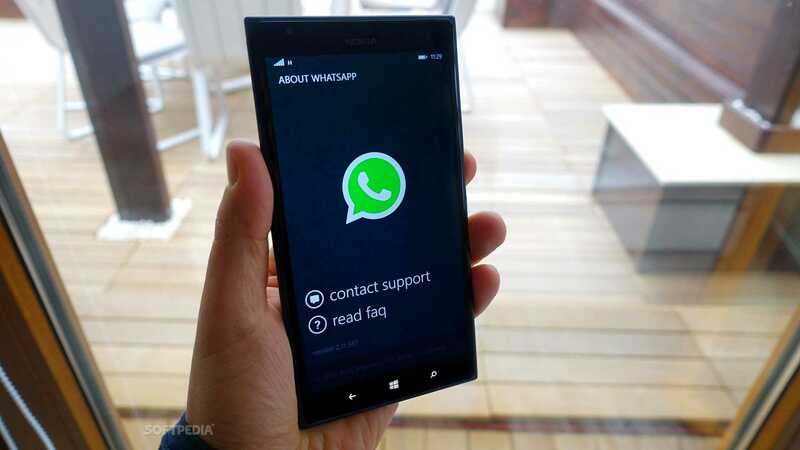 Battery usage on Windows Phone has now improved and uses less when WhatsApp is running. The versions are 2.17.98 and 2.17.100 both of which will soon be available for users to check out those features. All the iOS changes are obviously coming to Android’s latest version of the messaging app and when it does, you can download the version from Google Play Store. Some features are hidden by default for now but will be made public once beta testing is done to ensure they work without any bugs.